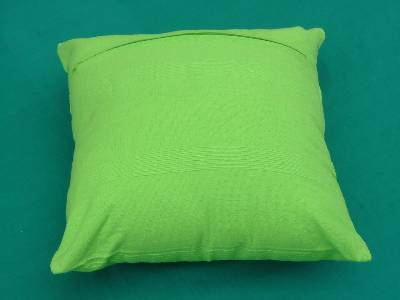 Leading wholesale manufacturers suppliers of pillows, cushions, cushion covers based in erode with factories in bhavani in karur in tamilnadu in India. 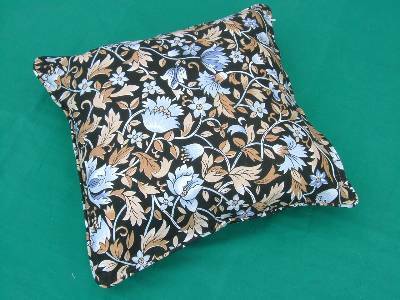 We manufacture best quality, different variety cushions, pillows, cushion covers based in India. 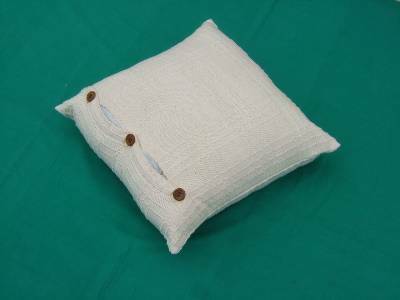 Manufacturers suppliers of cushions and pillow in best quality from our factories in erode in tamilnadu in India. 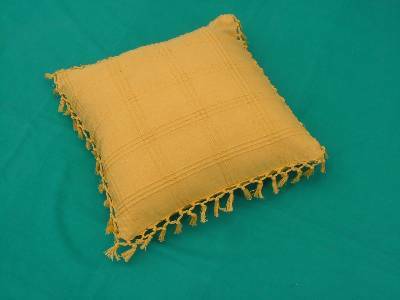 Best quality cushions and pillows made from dyed fabrics manufactured in wholesale from our factories in karur in India. 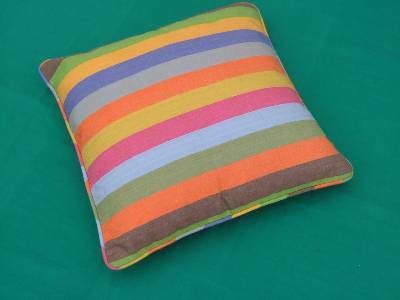 Multi colored best quality cushion covers made for cushions and pillow supplied from our factories in bhavani near erode in India. 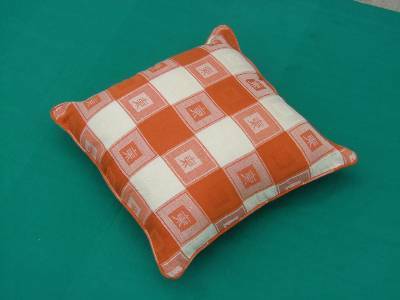 Indian wholesale cushions pillows manufacturers using the best cotton from our factories in erode in India. 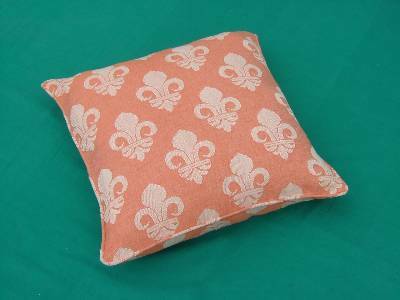 Wholesalers of printed cushions, cushions covers manufactured using best quality cotton in our factories in tamilnadu in India. 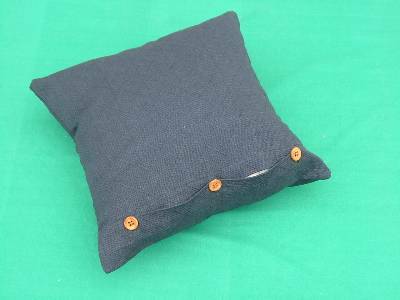 Wholesalers suppliers of cushion, cushion covers and pillows using the best quality cotton from our stitching factories in India. 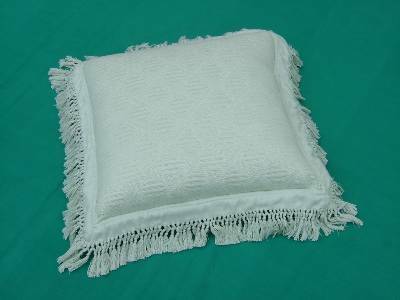 Jacquard cushion covers wholesale manufacturers suppliers based in karur in tamilnadu in India. 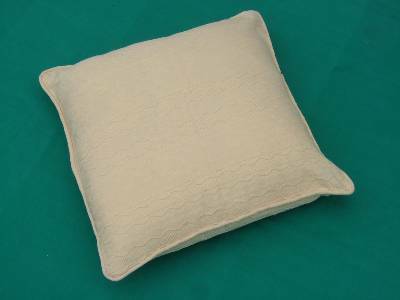 Manufacturers suppliers of designer pillows and cushions in wholesale made in our factories in erode in india.